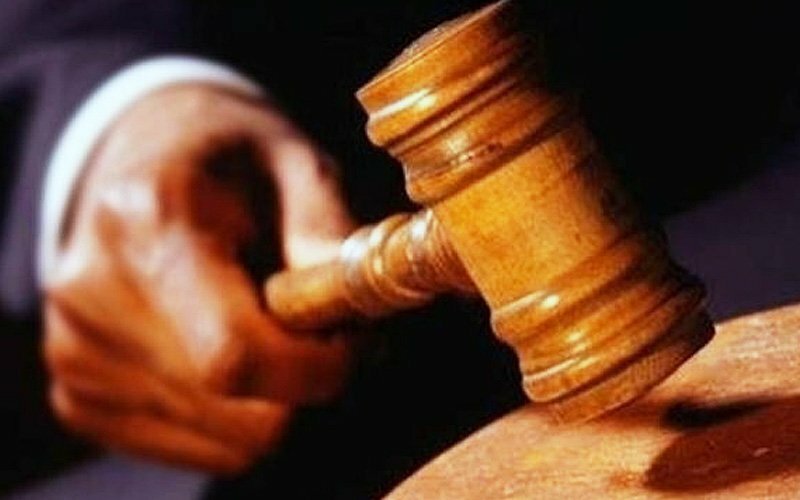 PETALING JAYA: A former chief executive of Yayasan Budi Penyayang has been sentenced to four years' imprisonment for five years for violating a breach of trust due to misuse of the foundation's property in the amount of RM972,936.35. Helmy Abdul Halim, 43, was sentenced to five years in prison for each charge. Sessions Judge Fadzlin Suraya Mohd Suah ordered the sentences to start simultaneously, starting today. According to the indictment, Helmy, a senior financial and administrative employee at the foundation, was charged with RM972,936.35 from the foundation. He was accused of letting his wife, Shanizarina Shamsuddin, the foundation's financial director, be misled by misusing the money for a personal purpose. The crimes are said to have been committed between April 2010 and November 2013, on the grounds of the foundation in Taman Equine, Seri Kembangan, Serdang. The prosecutor stated that a police report was filed against Helmy's wife after the foundation's president, Ariff Farhan Doss, discovered that since 2010 a sum of money had been transferred to the accused's personal account. An investigation showed that the money was deposited in a bank account of Helmy of his wife (Shanizarina) to pay the couple's illegal lender, the court told. Deputy Prosecutor Ashyraf Ashy & ari Kamaruzzaman urged the court to impose a heavy sentence, taking into account the huge losses of nearly RM1 million. "Various charitable activities can take place with that amount of money, not to mention that the money should be used for a good cause, in accordance with the name Yayasan Budi Penyayang. That is why I insist on a sentence that the accused and the audience could learn a lesson about the seriousness of the crime, "he said. The accused, who was not represented, appealed for a milder sentence.